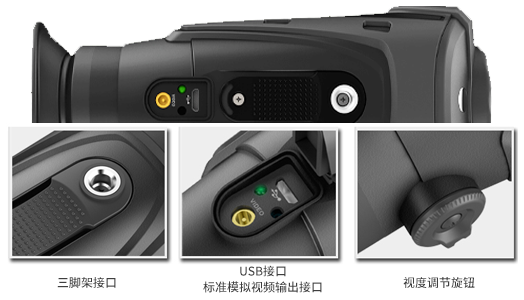 17μm Guide IR510 N1 Thermal Imaging Scope is a pocket-sized thermal vision monocular for detecting the body heat of animals and people in any terrain, day or night. 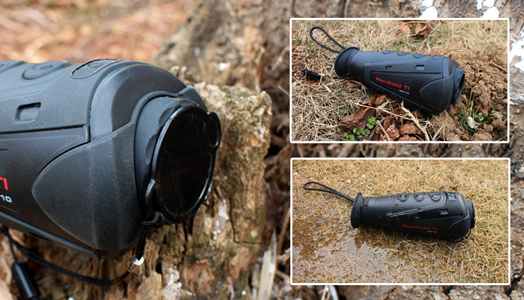 The thermal imaging monocular is used for track game, recover downed animals, watch for predators, and stay aware of your surroundings after darkness falls. 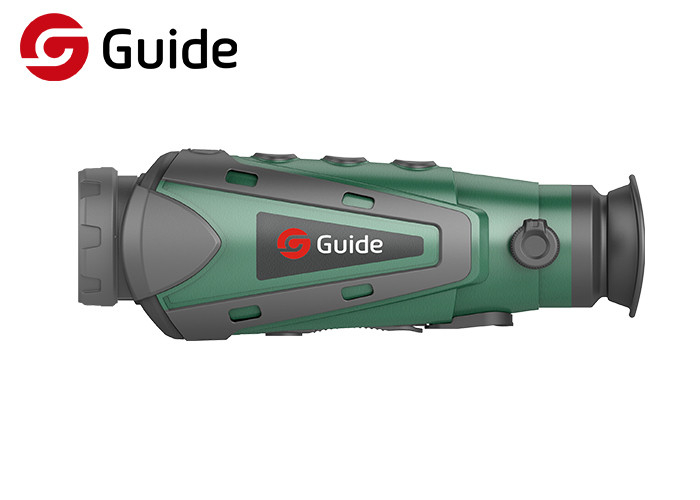 Guide IR510 Nano handheld thermal monocular helps you detect people or animals over 500 meters away and detect vehicle over 1300 meters away. 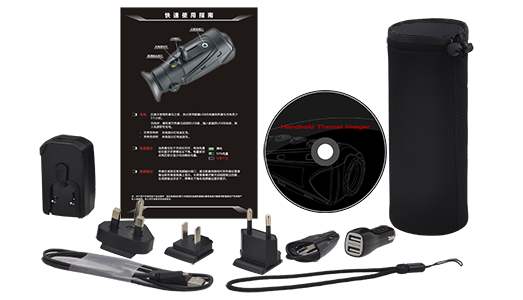 17μm Guide IR510 N1 Thermal Imaging Scope is the Guide beginner level Handheld Thermal Monocular which is widely used for hunting, outdoor sports, search and rescue, law enforcement, and personal home security at night and other activities outdoor or in bad weather.